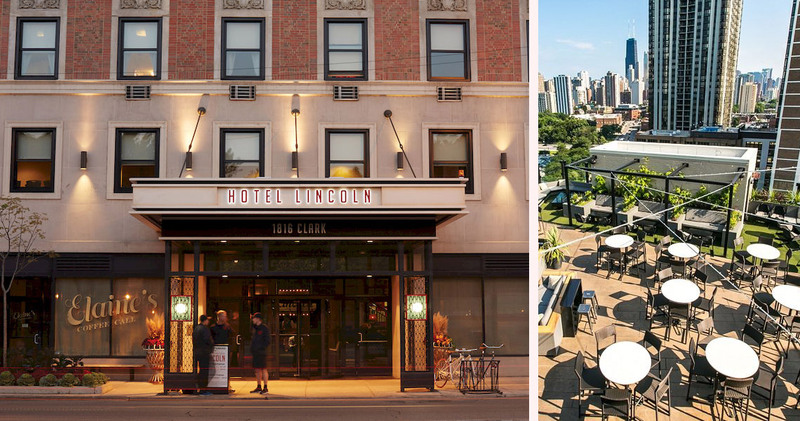 Just across the street from Lincoln Park, Hotel Lincoln Chicago boasts a sophisticated blend of modern and vintage style. 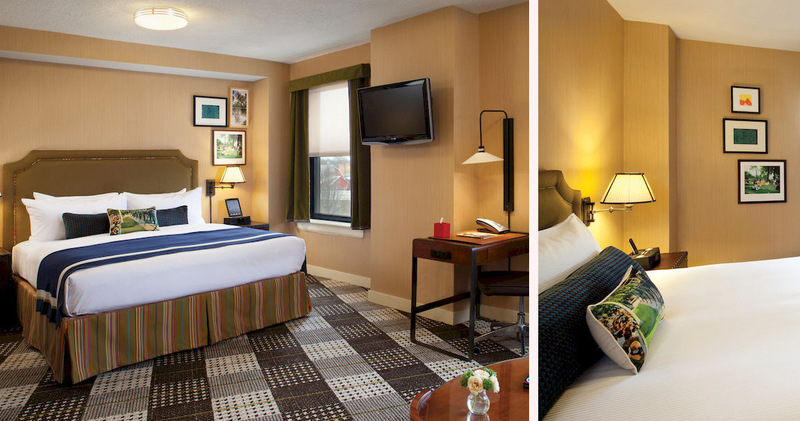 Situated in a trendy neighborhood near downtown Chicago, Hotel Lincoln Chicago offers its guests beautiful views of Lake Michigan and the surrounding area. 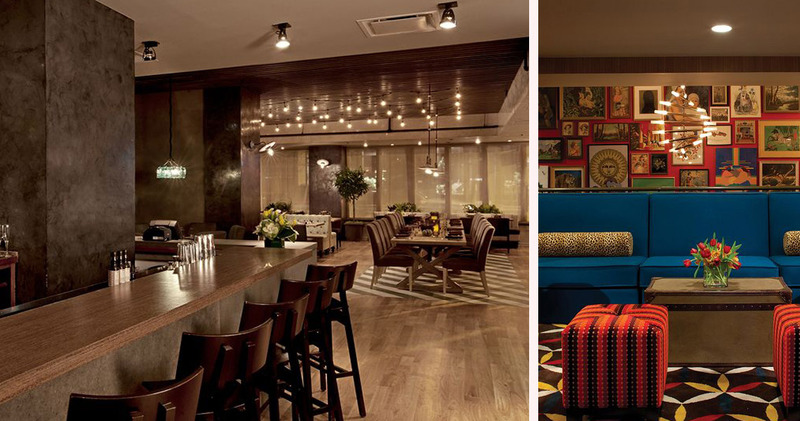 A refreshing vintage take on the Chicago experience, Hotel Lincoln Chicago was comprehensively renovated in 2012, affording guests all the modern conveniences expected of an upscale hotel. 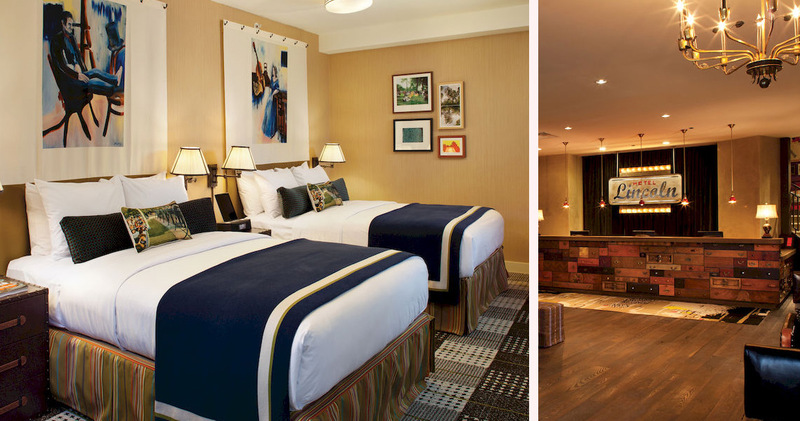 Close to Wrigley Field, the Lincoln Park Zoo, and many celebrated North Side music and theater venues, this hotel has something to please every guest. 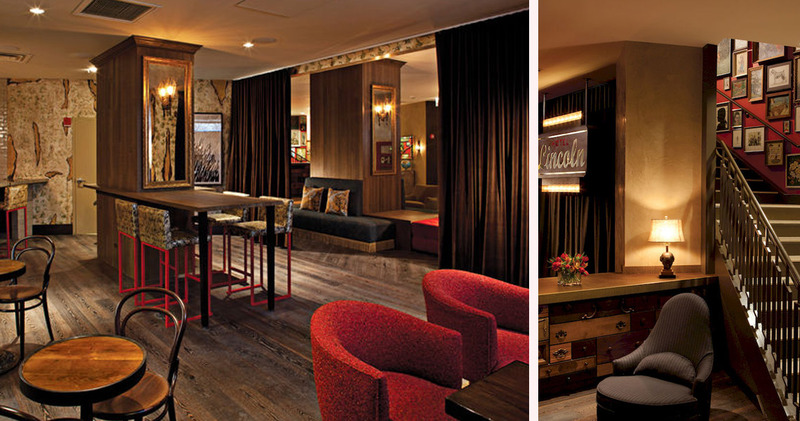 The Lincoln Hotel Chicago hosts 184 rooms, with complimentary high-speed Wi-Fi and an iPod/iPad docking station in each. 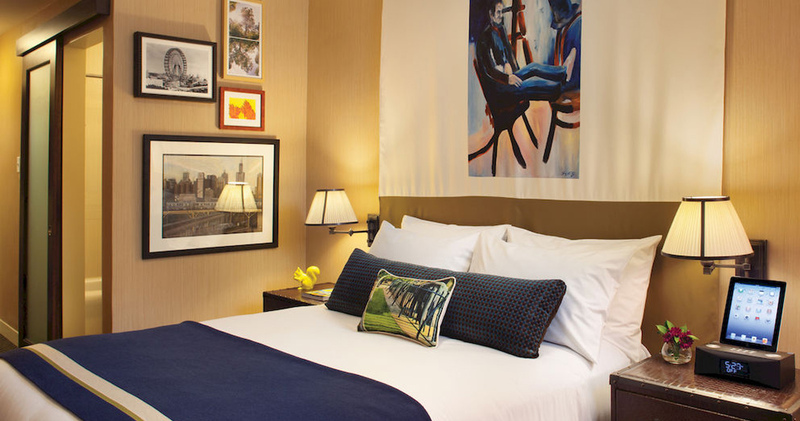 The rooms are decorated with paintings by local artists, creating a unique look that gives guests the feeling of being in an authentic Chicago home. 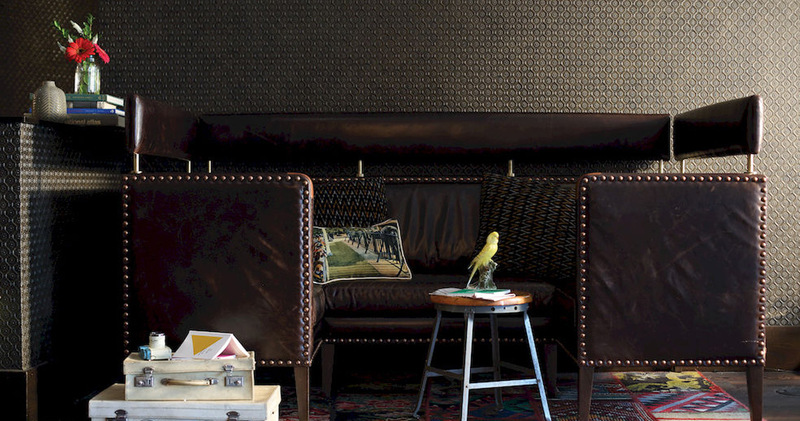 The neutral tones of the décor make the room feel warm and inviting. 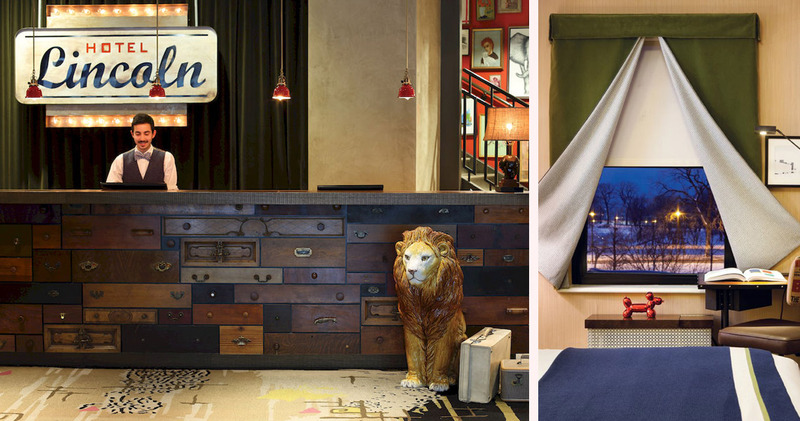 One-bedroom King Suites are also available, featuring views of Lake Michigan and a separate sitting room with a pull-out sofa bed. 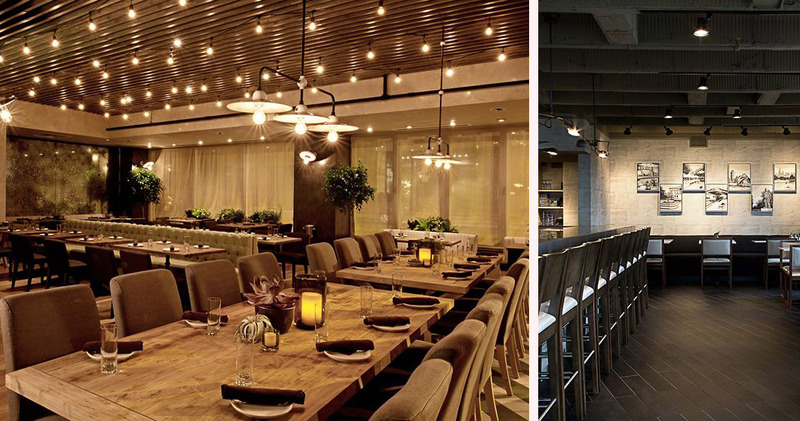 Perennial Virant, the restaurant set inside Hotel Lincoln Chicago, offers farm-to-table meals featuring the freshest regional ingredients available. Award-winning Chef Paul Virant uses these locally-sourced ingredients to create delicious meals like the Perennial Virant CDK Beef Burger. 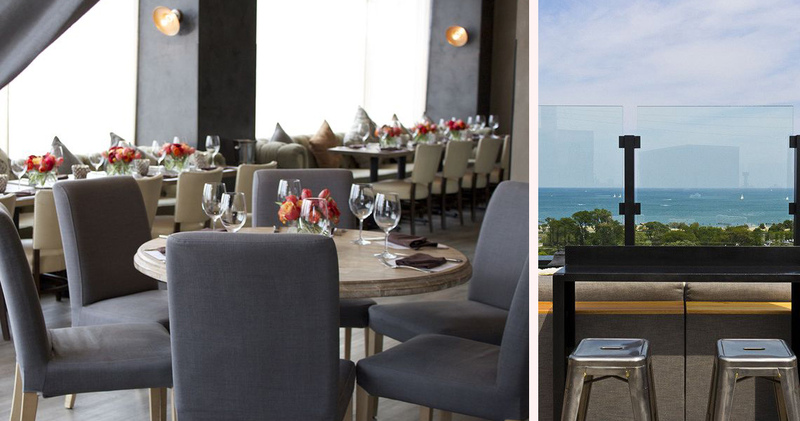 The J. Parker rooftop bar provides patrons with an unrivaled view of the lake while sipping on cocktails and enjoying small plates from Chef Virant, while morning coffee and pastries can be enjoyed at Elaine’s Coffee Call.